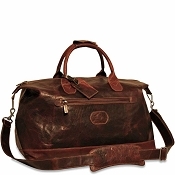 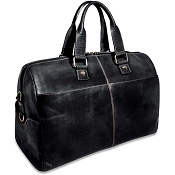 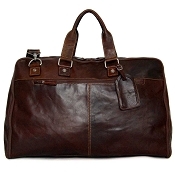 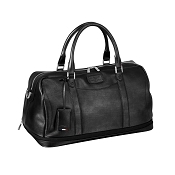 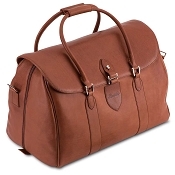 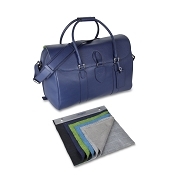 These luxurious duffel bags for men, from our handmade luxury leather goods collections, are excellent for travel and sport. 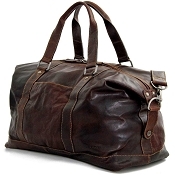 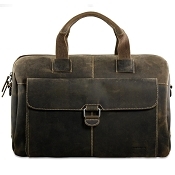 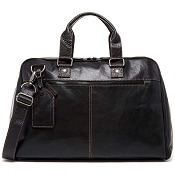 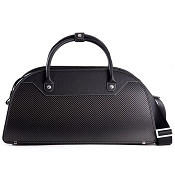 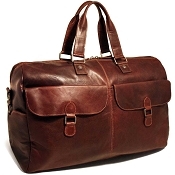 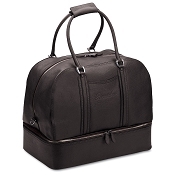 Buy the best designed holdall overnight/Boston bags for weekends or short travel trips. 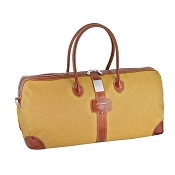 They are the best for sports, gym or carrying working out clothes and accessories. 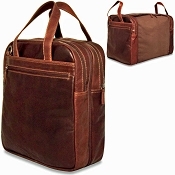 Most feature shoulder straps. 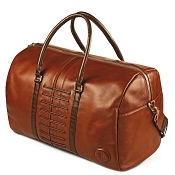 Personalize with monogram, name, initials, or logo.